Our Mission: 2 Million steps to raise £2 million in 2 years. In June 2016 we announced the launch of #2MillionSteps, our nationwide appeal to build a state of the art Children’s Emergency and Trauma Department at University Hospital Southampton. University Hospital Southampton had already committed £1.1m to this £5.1m project but that still left £4m to find. We successfully lobbied the government and secured match-funding for the new unit which was announced in the Spring 2016 budget. In November 2018 we announced that in partnership with Southampton Hospital Charity we had raised the remaining £2m needed to finish this life-saving department. George Osborne on why the government agreed to match fund the #2MillionSteps campaign. Our #2MillionSteps campaign has secured significant investment for this vital department, which will deliver life-saving and acute specialist care for critically ill children from across nine different regions, stretching from Devon to West Sussex, and from Oxfordshire to the Channel Islands. In January 2018 we reached our halfway point of £1million and began construction of the new ED, meaning that by late Autumn part of this world class facility has already been fitted out and equipped. 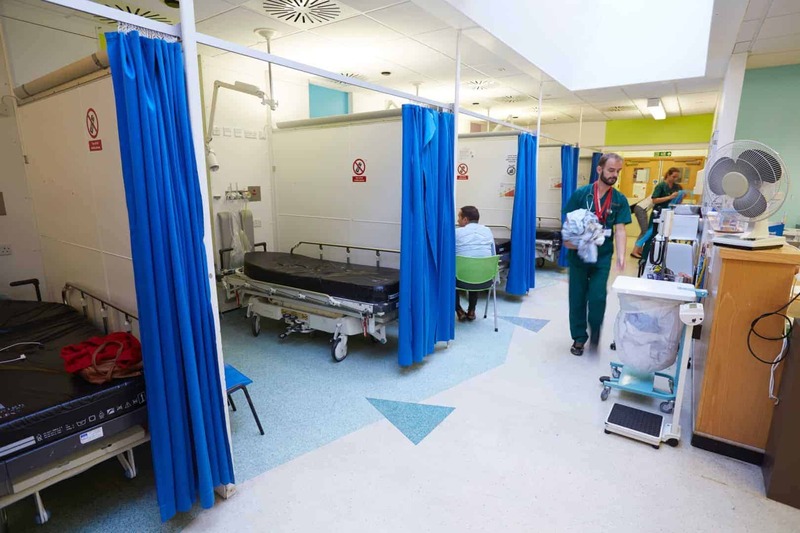 In November 2018, together with Southampton Hospital Charity, we have now raised the £2 million required to ensure the development of the much needed new Children’s Emergency and Trauma Department is completed! You can view the official #2MillionSteps campaign video here. 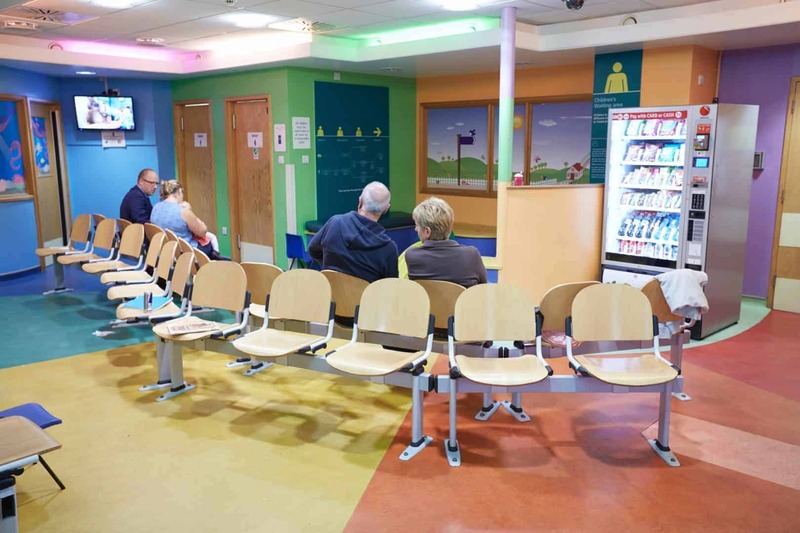 The current children’s A&E is located in the middle of a busy adult emergency department. 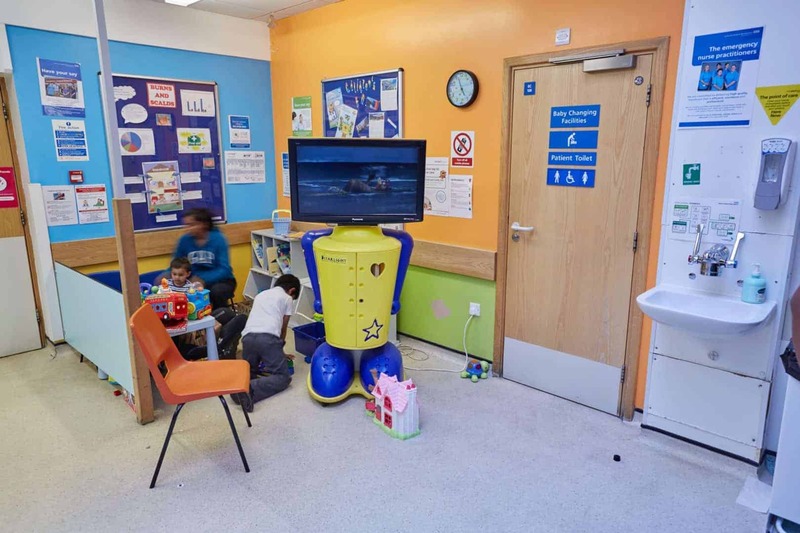 The area was originally designed for adults with minor injuries and as such space is limited and there are only four trolley bays, one isolation cubicle and an observation area with space for only three children. 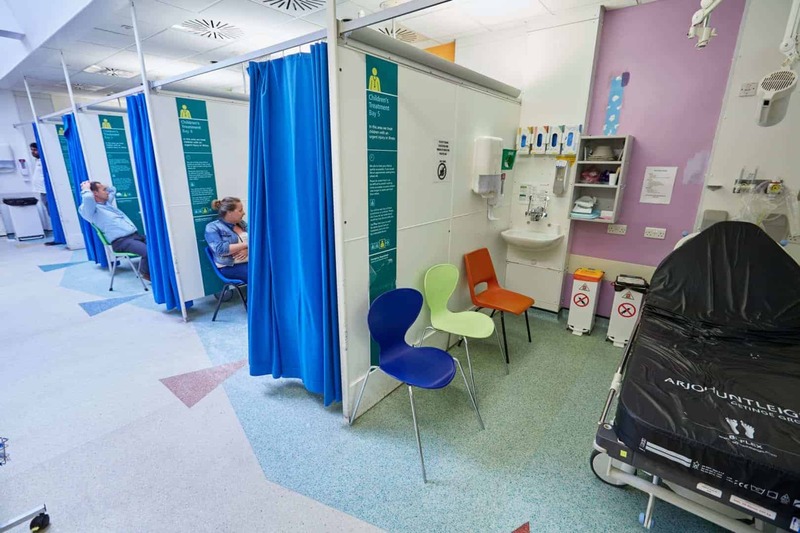 Only two of the resuscitation areas are equipped for children, and the Paediatric Assessment Unit (PAU) is located four floors above the children’s A&E. Despite seeing a high volume of patients it currently only has ten beds and a stabilisation room. The separation of the children’s A&E and PAU leads to duplication of facilities and a fragmented approach to the delivery of acute care. Since launching #2MillionSteps in 2016 we have seen some incredible fundraising initiatives, support and donations, from local businesses, large corporations and individuals alike. From Mountain Climbing and Marathons to Music Festivals, Celebrity Performances and Teddy Bears Picnics, the personal challenges and long-term commitments to support The Murray Parish Trust have been simply inspiring. After our hugely successful campaign to build a brand-new children’s emergency and trauma department, The Murray Parish Trust has been inundated with ideas for our next fundraising challenge. All the exciting projects we are looking into will continue to build upon our mission of advancing paediatric emergency medicine. We will be making a formal announcement soon and it’s going to be bigger, better and an even more important legacy to Ella-Jayne. So, watch this space!! Keep an eye out here on the website and across our Social Media to keep updated on the latest news & events. The new dedicated children’s emergency and trauma department will be highly innovative, bringing together key learnings from around the world, and delivering state of the art emergency care to children across the South of England. You can play an integral role in bringing this service to those that need it most by making a substantial investment. Each naming opportunity below will reflect your personal commitment, and could also honour family and friends who have made a difference in your life. Do something great. Make a donation. Making a donation will help build a state of the art children's emergency and trauma department at the University Hospital Southampton, to serve patients and their families across the South of England and the Channel Islands.